Three year old Izzy never made the grade as a guide dog because of her sensitivity to noise. 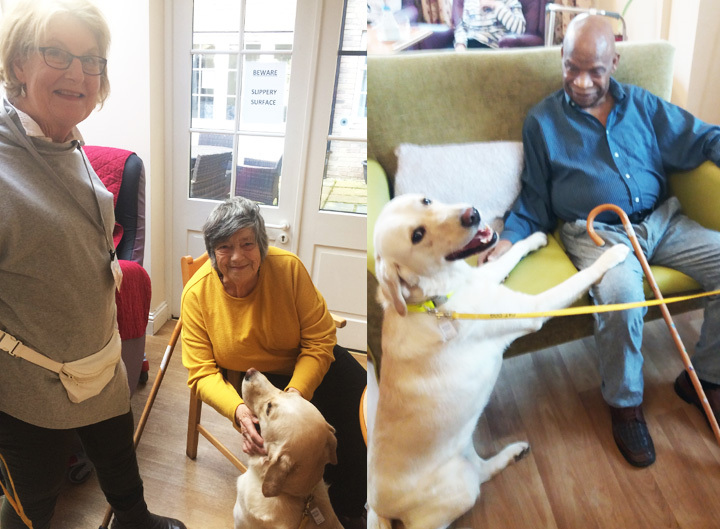 However, the golden retriever cross labrador has found her true vocation as a pet therapy dog – much to the delight of residents at Oaklands Care Home in Scole, near Diss. 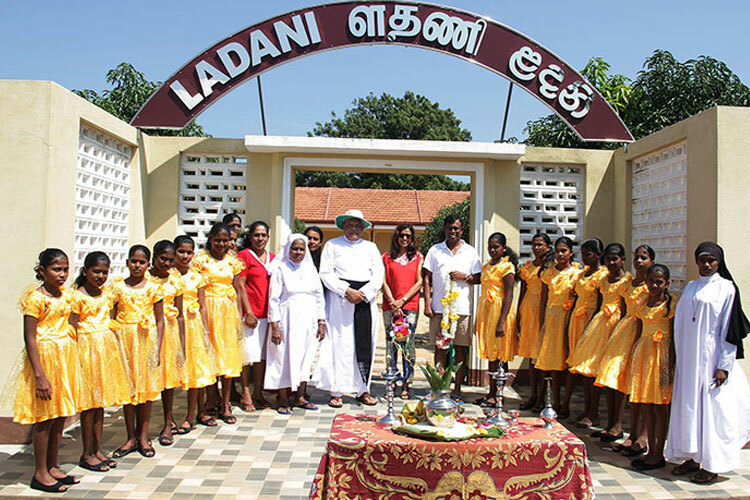 Kingsley Healthcare founders Daya and Sumi Thayan witnessed the devastation of the tsunami on Boxing Day 2004 while they were staying at the Sri Lankan resort of Bentota. Responding to the disaster, which resulted in 60,000 people being declared dead on the island with many more unaccounted for, they set up the Lotus Foundation in February 2005, a registered UK charity to support those affected.